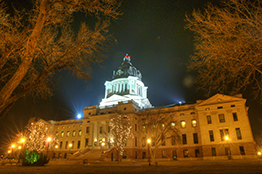 Committee and floor sessions of the South Dakota legislature, meetings of State of South Dakota Agencies like the Public Utilities Commission, and live Webcasts from South Dakota Public Broadcasting. 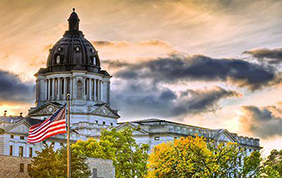 SDPB's coverage of the South Dakota Legislature. 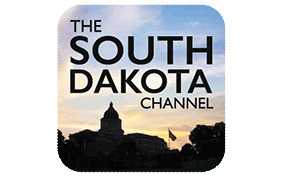 Public Television for South Dakota. 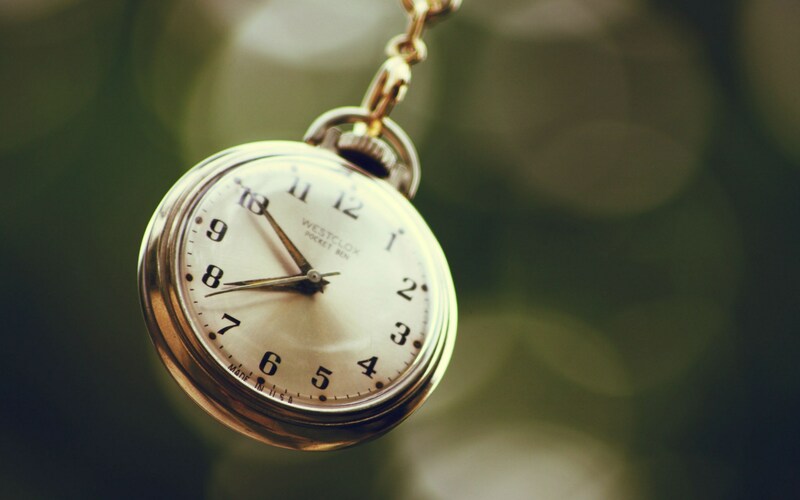 News, information, and music from SDPB and NPR. © 2015-2020 SDPB. All rights reserved.